Opening Reception Sat. April 4, 6-8pm- Please Join Us! 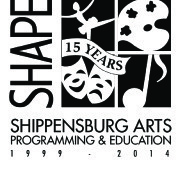 SHAPE Gallery in collaboration with Middle Spring Watershed Association (MSWA) of Shippensburg, PA is hosting an art exhibition in April 2015. This exhibition is a call to artists to submit work that deals with the beauty, ecology, and fragility of rivers, streams, lakes and other water systems, and their impacts in our lives. 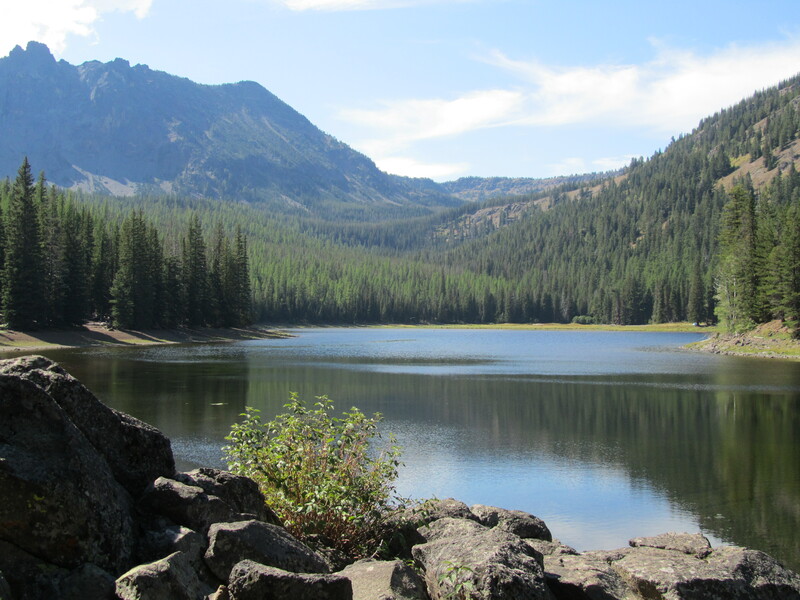 Water is the essence of life; how can the visual arts help people understand the essential role of water and the need to protect if for future generations? We invite you to submit work that expresses your understanding or concerns related to water and to come to see the work of others at the opening reception. You will find all the information you need to contact or locate us in the top menu bar and info on how to submit your work in the side bar and in the Terms and Conditions link at the bottom of the page. Use the "Register" button at the top of this page to register for the exhibition. Pay a small registration fee ($5) online. Log in, and submit up to 5 pieces of art for the show. Print a submission receipt from this website. Either ship or hand deliver those entries that are accepted for the exhibition. Step 4 - Come to the Opening Reception!